While sartorial selection will depend completely on temp and beauty brings will be affected by them to a degree as well (i.e., the amping up of sun protection for more tropical, body-baring jaunts), there are still some essential products that trump weather and will make the difference wherever you are, namely a reliable cleanser, quality moisturizer, eye cream, lip salve, and, totally key irrespective of geography: a few miracle-making masks. 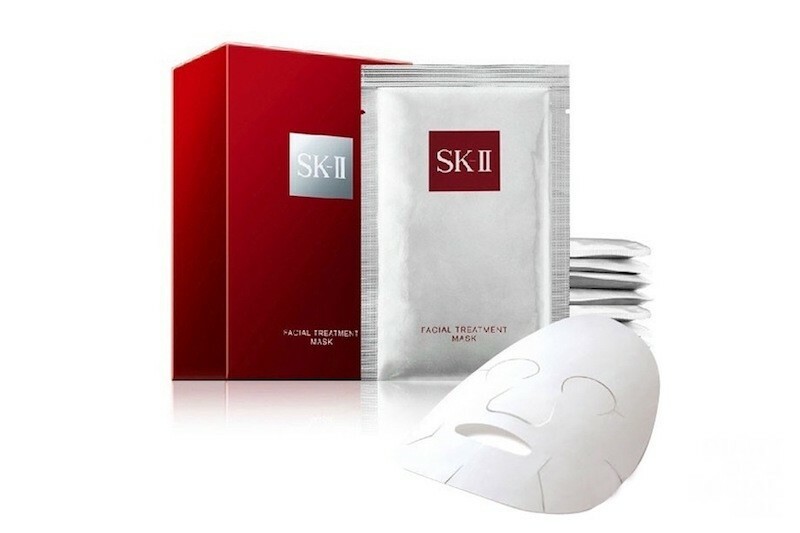 One that the Diary crew (and yours truly) swears by on mask front (Millennials would even dare to crown it ‘lit’), is the much lauded and loved SK-II Facial Treatment Mask. Dripping in magic ingredient Pitera (that has literally kept monks’ hands inexplicably youthful and supple for generations), the beauty bestseller gives an instant boost in radiance and moisture, and applied before any of the weekend’s special dinners etc, will have you’re lovey even more smitten-kitten. As the adage goes, we plan, G-d laughs. So there may well be some potentially awkward, weird and / or unexpected moments or situations that arise on the love trip that could give rise to panic. While your first instinct may be to expert up, and try to act like you know what you’re doing under the new circumstances, my considerable experience on the weird-sitch-dealing front (especially in dating contexts) indicates that a less serious approach is usually the best bet. Laughter is the ultimate cure, and tends to diffuse awkward and/or weird rapidly, putting everyone at ease and underscoring the humanness of us all.